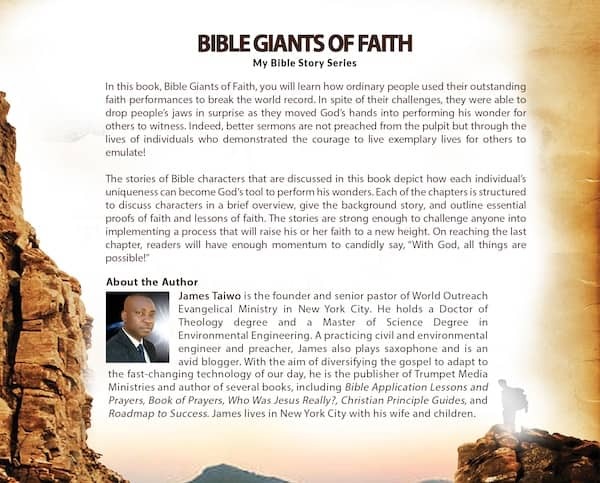 Listen and learn on how people considered as "ordinary" used their outstanding faith performances to break the world record. 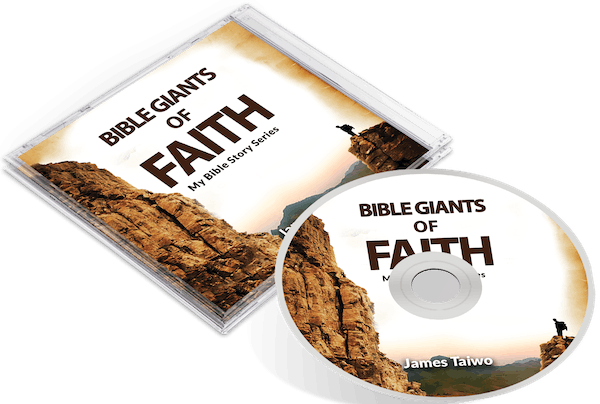 This audiobook analyze how the great men and women of the Bible can motivate you into putting your faith to practice and moving the hands of God into performing his wonders in your life! In the end, you will realize that God doesn’t need all your fancy credentials to perform his miracles; he only needs your faith and action. 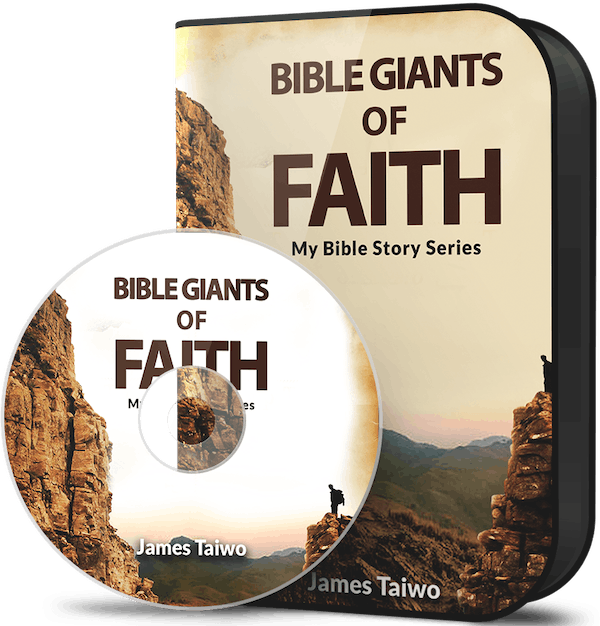 This is more than just a book - The Bible study guides! 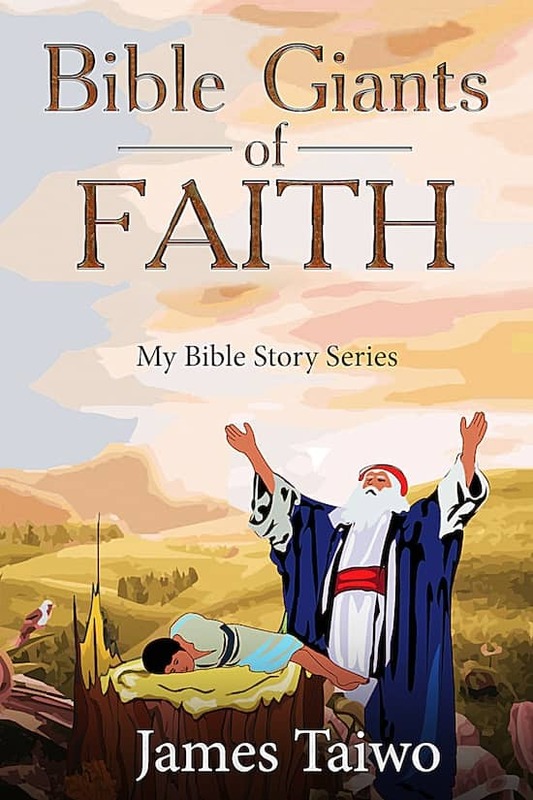 You are up for a faith challenge with this audio CD handy!